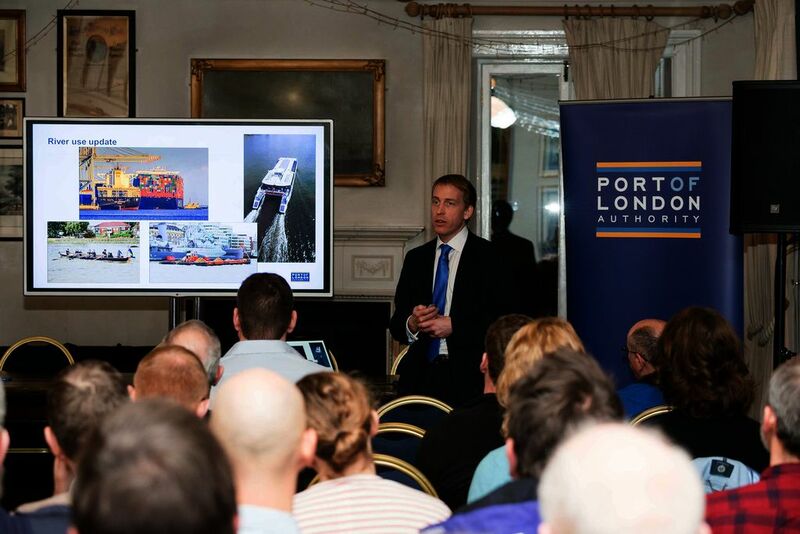 Anyone with an interest in the tidal Thames is welcome to attend the Port of London Authority’s (PLA) public meeting at the Museum of London Docklands on Monday 20 August. 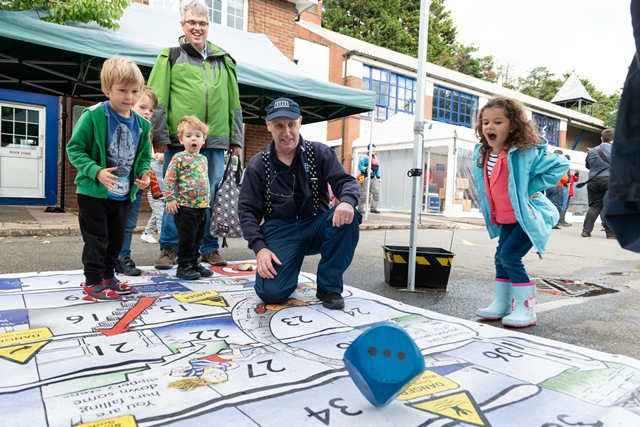 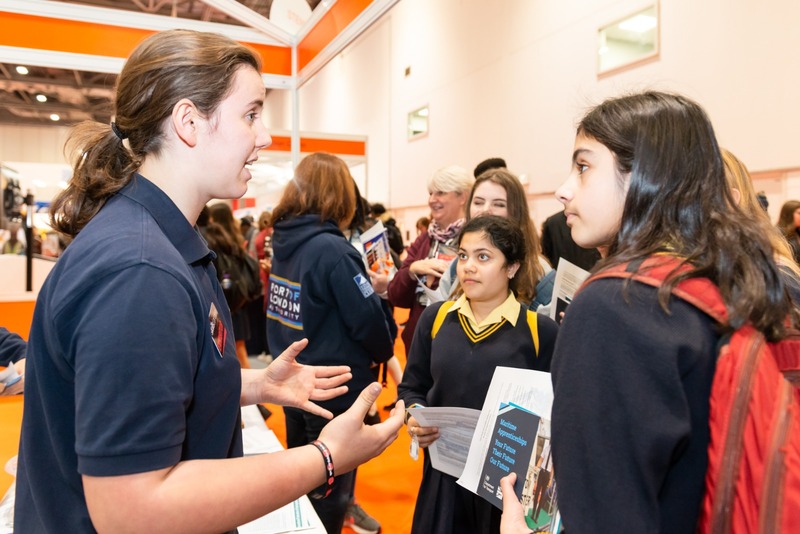 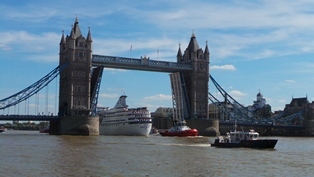 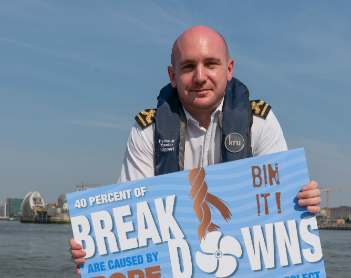 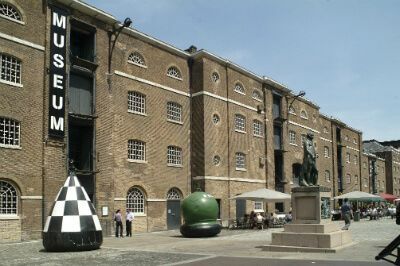 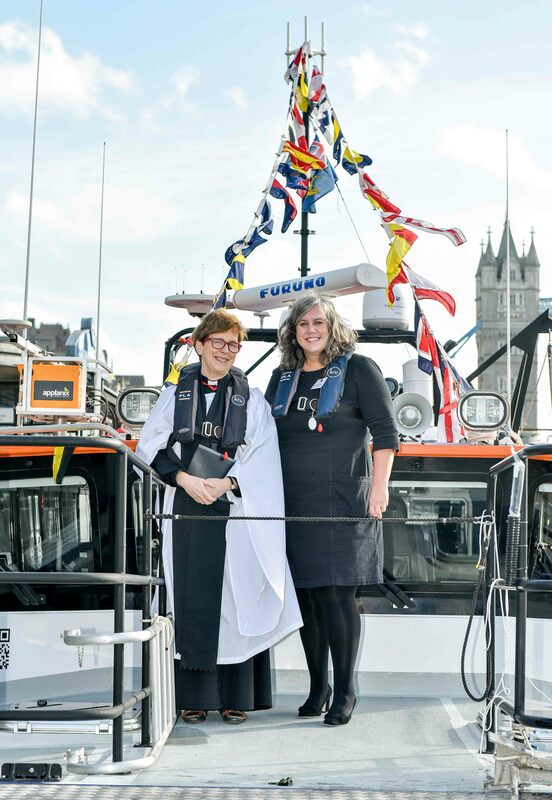 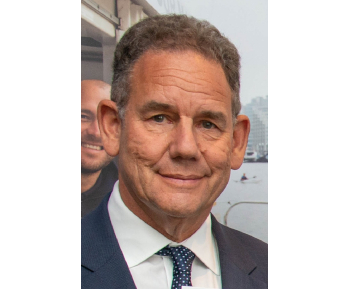 London is set to welcome harbour masters from around the world later this month, when the International Harbour Masters’ Association (IHMA) holds its biennial Congress in the city. 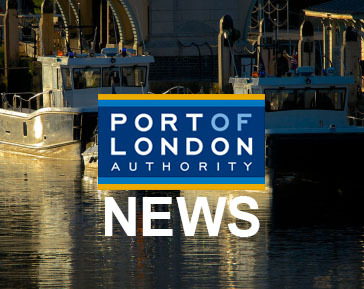 Anyone with an interest in the tidal Thames is welcome to attend the Port of London Authority’s (PLA) public meeting in Thurrock next week. 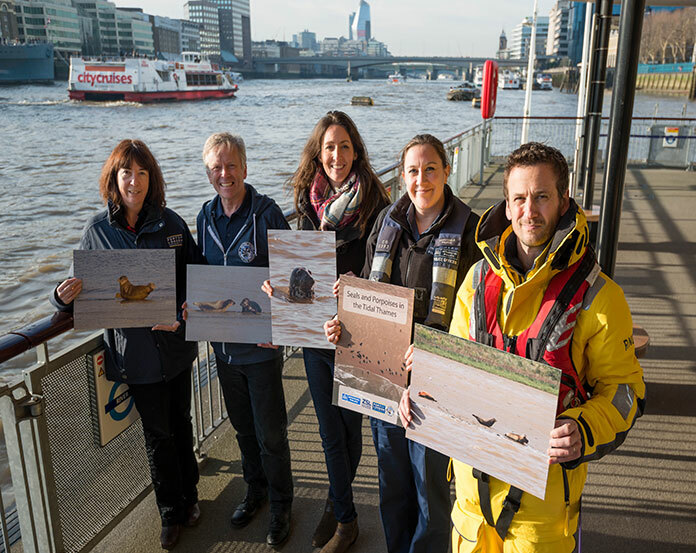 The River Thames will be discussed at a public meeting taking place at London Rowing Club on Putney Embankment on Thursday 22 February 2018 at 6.30pm.